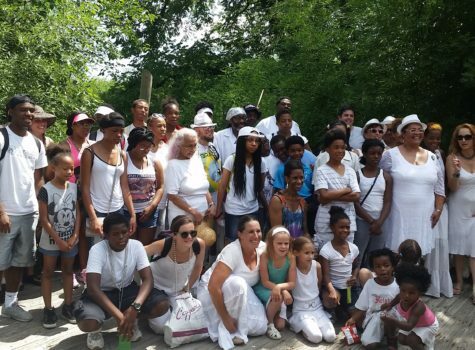 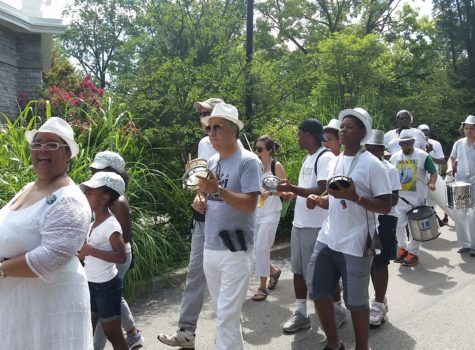 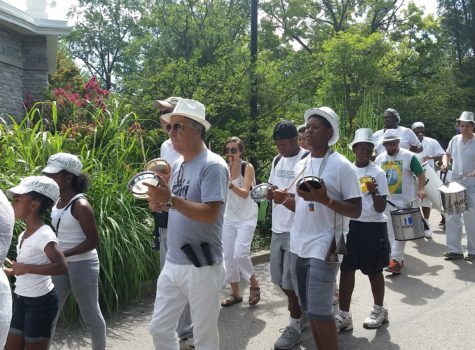 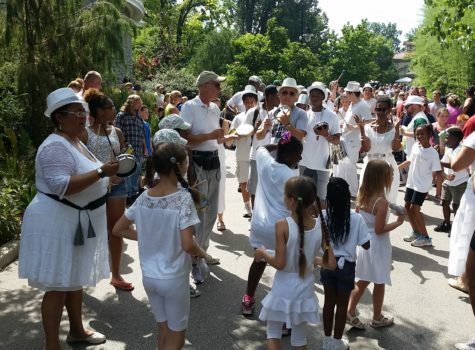 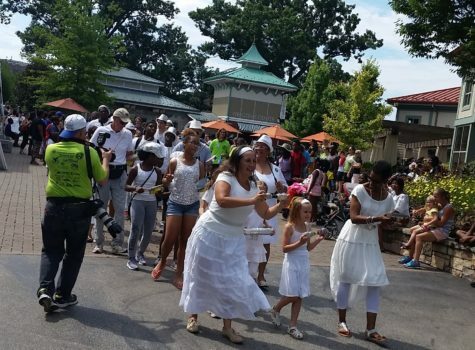 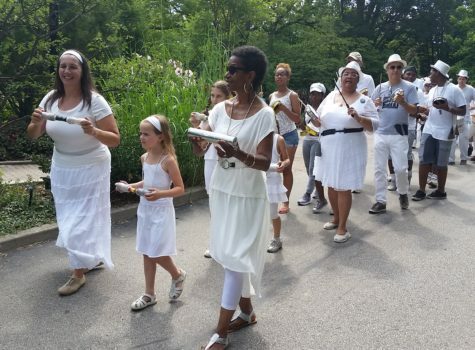 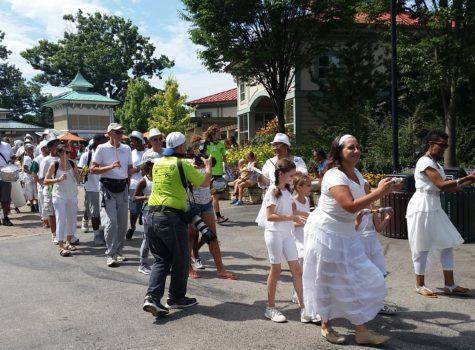 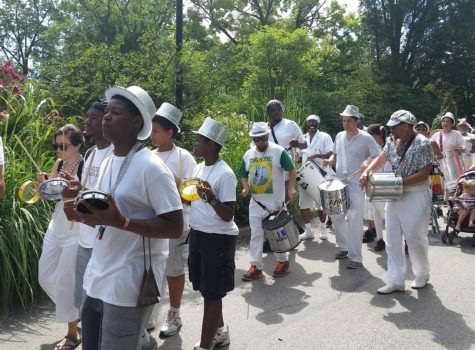 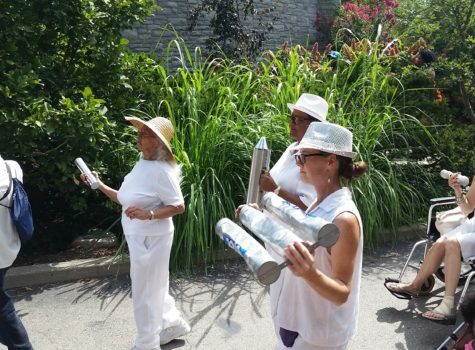 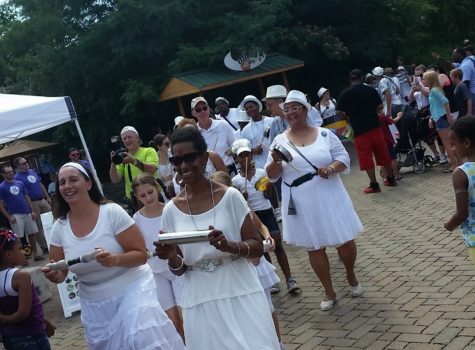 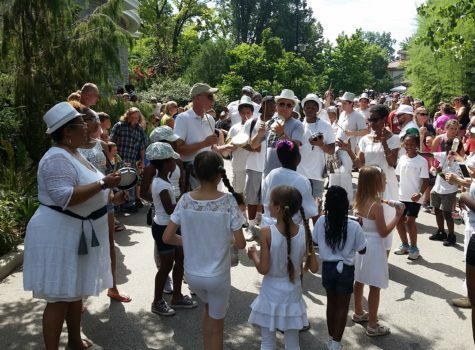 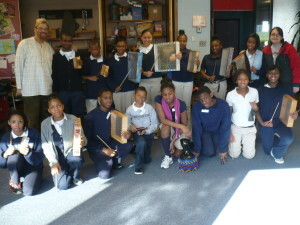 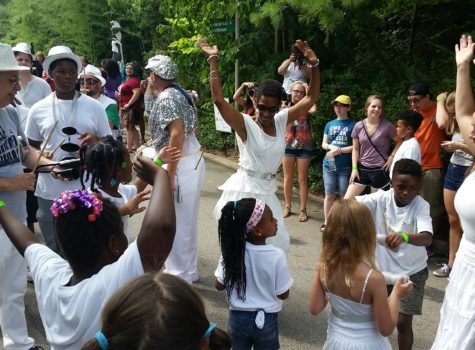 Baba Charles Miller partners with schools and neighborhood groups for an immersive experience of cultural engagement. 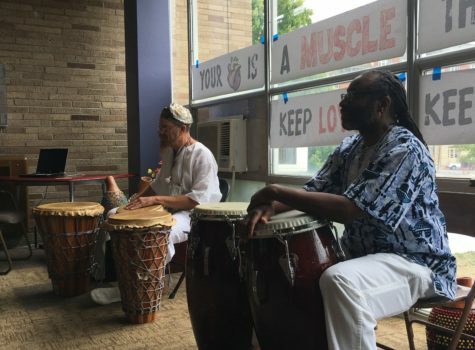 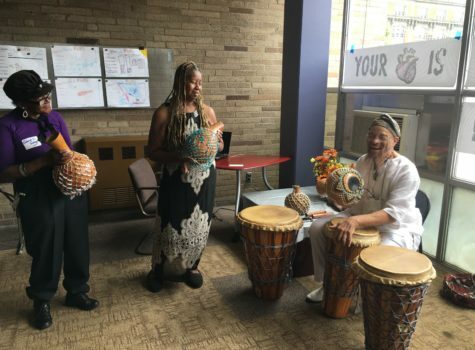 Baba Charles introduces students to the djembe, agogo, and other instruments; he teaches phrases from the Yoruba language; he inspires curiosity about traditions and customs connected to the African diaspora. 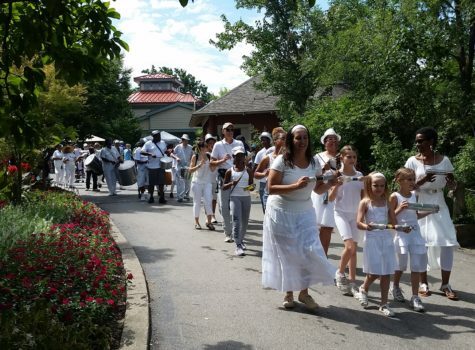 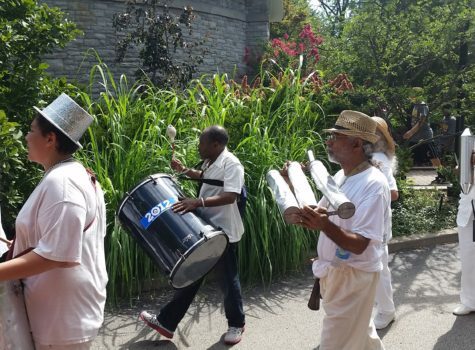 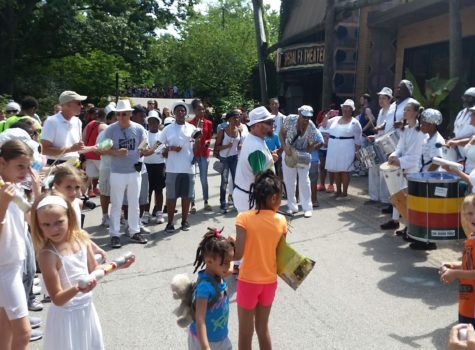 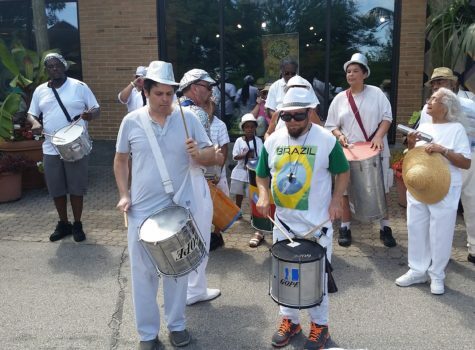 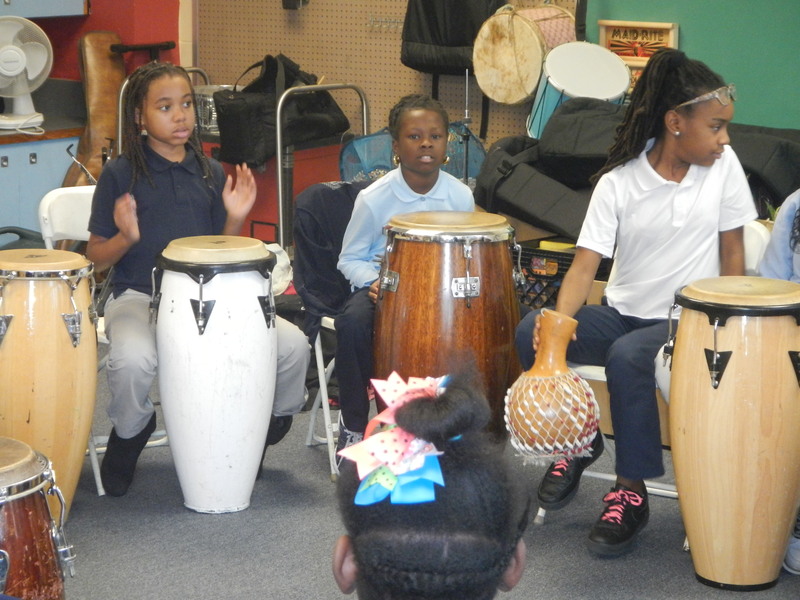 Local schools, including the Peaslee Early Learning Center, Rothenberg, St Peter Claver and St. Francis Seraph, have sent students to Peaslee to be part of our drumming classes. 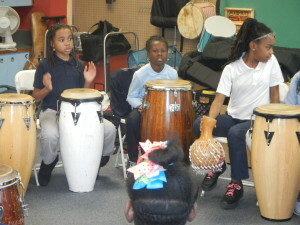 African drumming reflections are also available as part of our Community Education program. 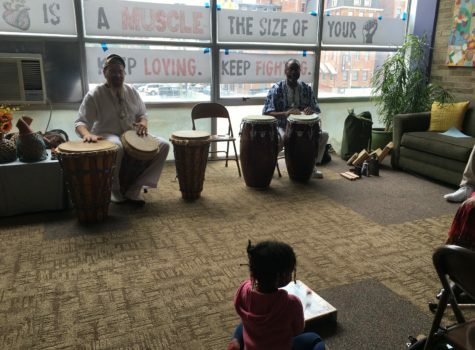 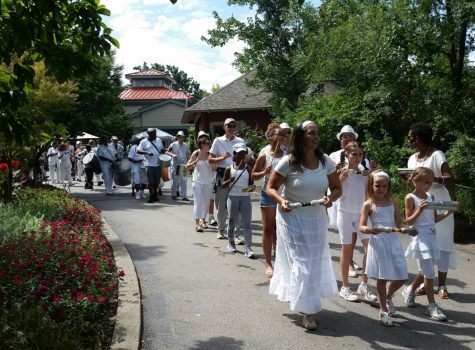 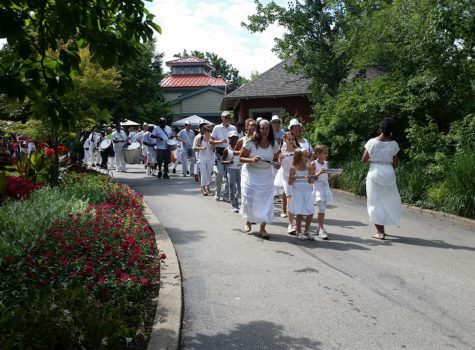 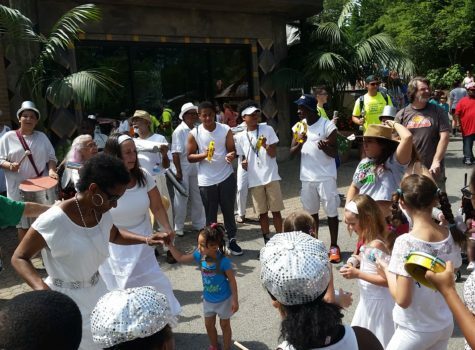 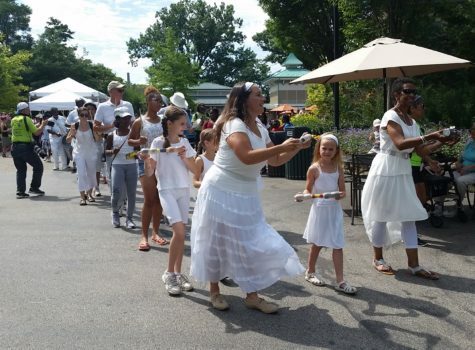 To find out how your school or community group can take part in African drumming classes, contact Jennifer Summers at jennifer.summers@peasleecenter.org or (513) 621-5514.